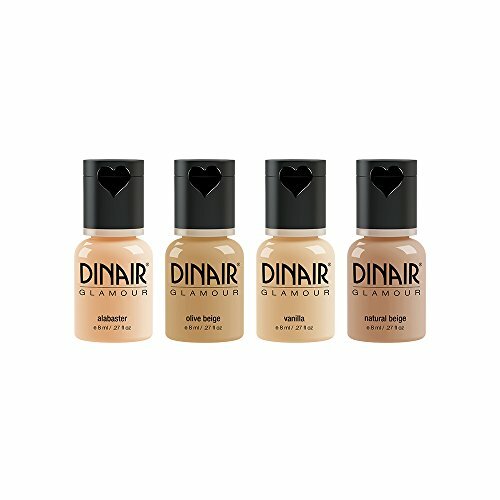 Photo Finish Professional Airbrush Foundation is a long-wearing, water-resistant airbrush foundation which sprays on naturally in a fine mist, making it perfect for a naturally blended look. 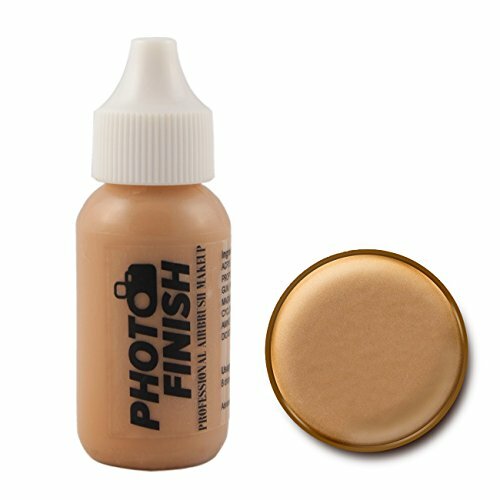 This foundation is perfect for the Photo Finish Airbrush System, but will work with other systems as well. 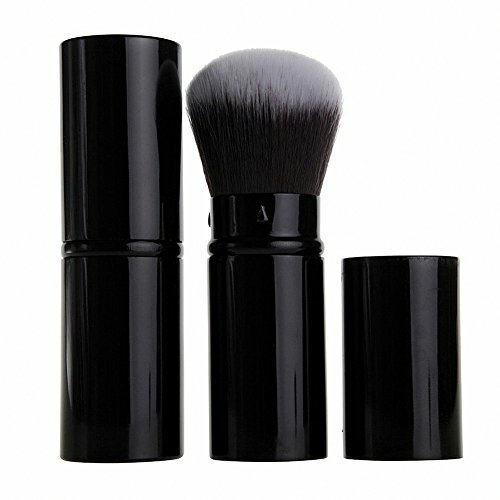 The foundation is professional quality, but it is also well suited for beginner use. Photo Finish Professional Airbrush Foundation is available in 10 shades, and 2 different finishes: Luminous and Matte. 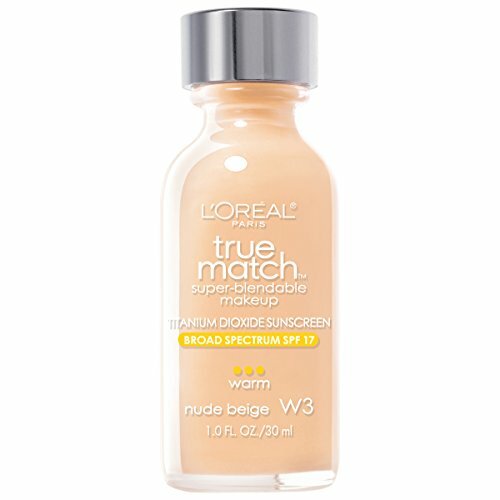 Luminous finish gives a light, dewy finish, and is perfect for dry skin. 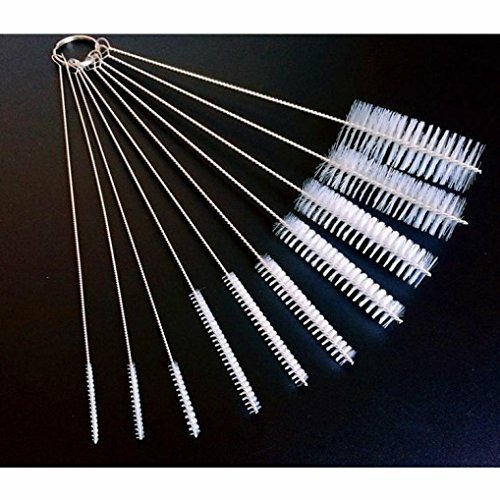 Matte finish leaves a soft matte finish, and is ideal for oily skin. Photo Finish Airbrush Foundation is long-wearing, water-resistant, sweat-resistant, gives full coverage, and is the perfect makeup to use with the Photo Finish Airbrush system, but is also compatible with other systems. Airbrush makeup sprays on in a fine mist, unlike traditional makeup, allowing you to layer and blend your foundation in a very natural looking way. 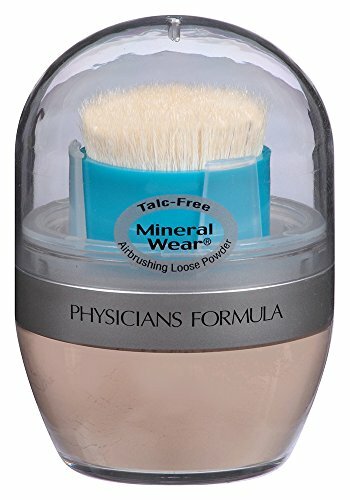 Mineral Based: This foundation contains mineral ingredients and pigments, meaning that you can trust that what you are putting on your face is safe. Water and sweat-resistant: Photo Finish Airbrush Foundation is formulated to not sweat or run, and will last all day. Available in two finishes: Matte – Gives a soft matte finish to your face, perfect for those with oily skin. Luminous – Gives a slight glow and a dewy finish to your skin, perfect for those with dry skin.